In 2019, travelling to Zante is going to be easier than ever. An increased flight schedule means there are trips departing every day from most UK airports. 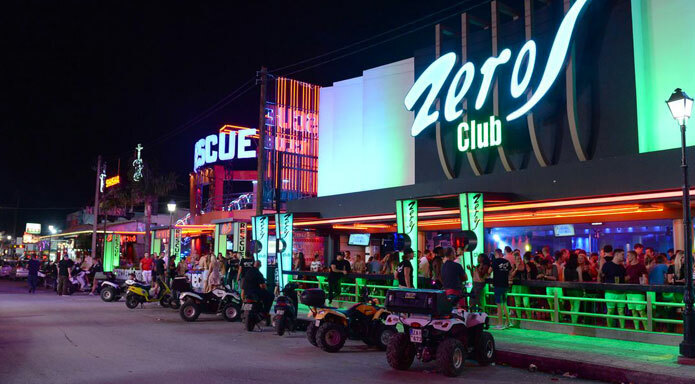 Zante has been the most popular youth destination in Europe for five years running, and 2019 is set to be bigger, bolder and better than ever. What are you waiting for? Here’s our guide to travelling to Zante. Book your flights via budget airlines to keep your holiday cheap. 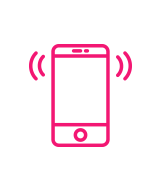 There are good package deals available, or you can book independently with a website like Skyscanner. If you do that you might think you’ll save money, but you’ll have to organise hotels and transfers yourself. In addition, some package providers can offer discounts bigger than you’d get booking direct, so it’s worth shopping around. Travelling to Zante but don’t have the energy for a full week? The great thing about increased flight schedules means it’s now popular and affordable enough to travel for 3 or 4 day trips. Long weekend in the sun? Book a ticket to Zante and party until the sun comes up. Zante is a safe destination with thousands of visitors experiencing no issues at all. However, there are a few things to be aware of. Obviously, drinking responsibly is important and is easy to forget amidst all the cheap deals and amazing clubs. If you feel ill during a night out, stop drinking and head home. When on the strip, be careful – Laganas strip is a main road and drivers can often hurtle down the strip. Be careful crossing the road and always stay aware. Never walk home alone and be especially careful to avoid the beach area if you do end up alone. Theft isn’t common, but often street thieves may use child beggars to distract you while they aim to pick your pockets. Street vendors are also known to use this tactic, so be careful at all times and keep your belongings safe. Lock your hotel doors and use a safe is possible. Food poisoning cases sometimes occur because of fruit cocktails sold on the beach that have been left to ferment. Only purchase fruit if you can be sure it’s fresh. While long considered a youth destination, Zante’s stag and hen do scene is growing in popularity year on year. A great place to come and celebrate with your friends, Zante brings the party vibe, but also offers some relaxing day trips and other ways to unwind ahead of your big event. Nothing says stag and hen parties like staying out partying until 8am, right? Most of the action happens in Laganas, but there’s plenty to see across the island. 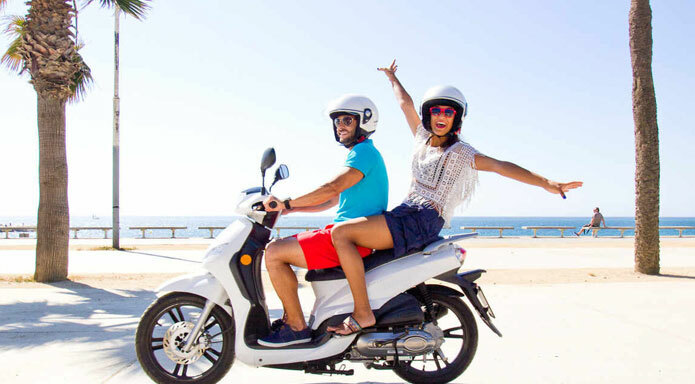 Moped rental is available and costs around €15 per day – however, if you’re inexperienced riding can be very dangerous. They drive on the right and helmets are mandatory – so don’t go ditching one just to try and look cool. The fines alone are up to €380, which can quickly ruin your holiday. 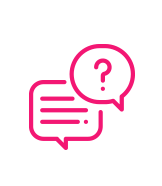 If you decide not to rent, you can often get shuttle buses and transfer services included when you book events. There are also taxis across the whole island, which are affordable if you split the cost with your group. A taxi from Laganas to the Airport should be no more than €17. From the main strip to Laganas hotels should be anywhere between €5 to 8. If a taxi driver refuses to charge less, just walk (but never do so alone) – it’s not a big strip after all. Tap water is not suitable for drinking in Zante, so make sure you’re stocked up on bottled water. If you’re trying to save plastic, buy the largest containers possible and refill a smaller one. Zante is one of the hottest places in Europe, and young partygoers who are busy drinking alcohol instead of water can often find themselves ill. Stay hydrated throughout your trip and always use suncream to avoid being burned. It means cheers, so get ready to shout it out every single round! I love you, in case you fall in love with any locals!